Disclosure: I was given product for review purposes. All opinions are my own. wouldn't eat because they need to stay cold to be yummy. limp carrots or warm lunch meat when you sit down to eat. variation that is especially fun is the Peanut Butter, Honey, and Banana "Sushi" Roll. peanut butter, honey, a banana, a knife and a rolling pin. 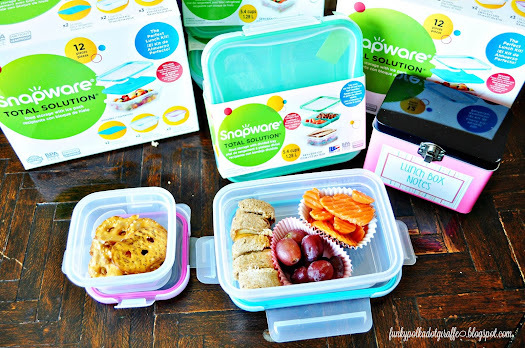 to use the little Snapware containers to add in some pretzels, chips or another side. where I keep all the notes and they are easy to grab and put one in each day. 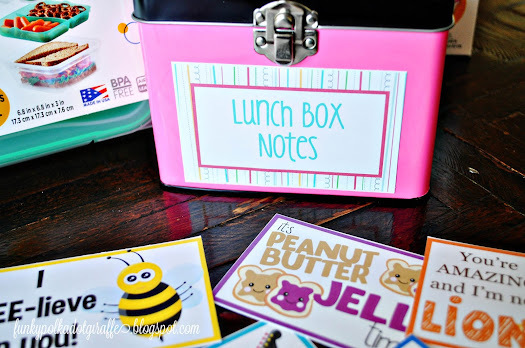 label in my notes so you can make your own lunch notes box! Snapware prize package using the Rafflecopter widget below! 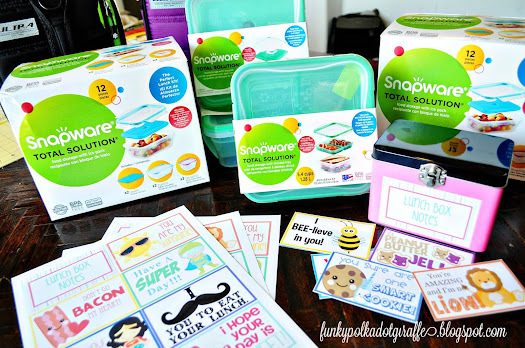 Keep up with Snapware on their social media channels! I absolutely LOVE Snapware!!! Use it for my husband's lunches, leftovers and if I had kiddos in school I honestly never thought of using it for their lunches but BRILLIANTLY idea!! 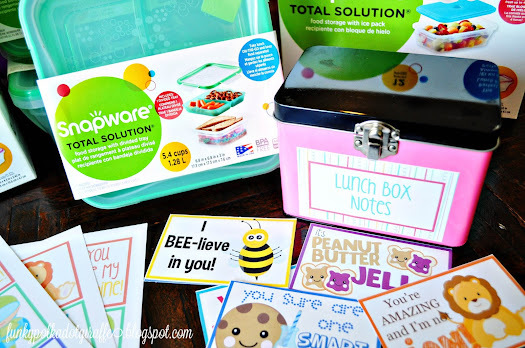 I love adding notes to my kids lunches to brighten their day! Also cutting fruit and sandwhiches into shapes. Making wraps. I usually make fun little characters out of my daughter food. 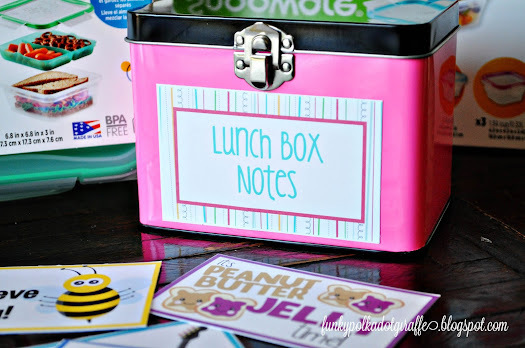 I randomly will slip a handmade note in her lunch. 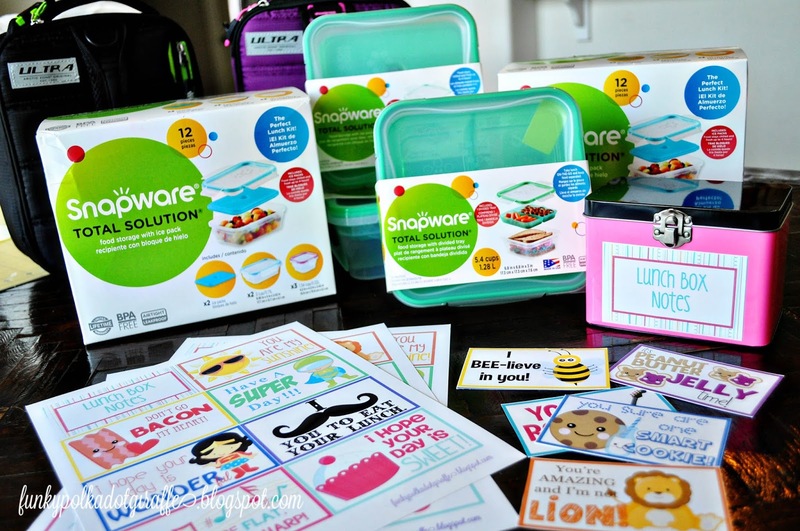 These snap sets will reduce the use of baggies! I'm not sure I do keep lunch fun & fresh, lol. 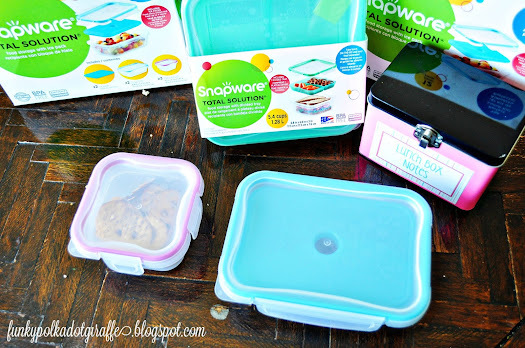 But I love the idea of the cool packs that keep these snapware containers cool! That really adds to what I can pack in them. I would love to win this to help keep lunches fresh. So much better than what I use. 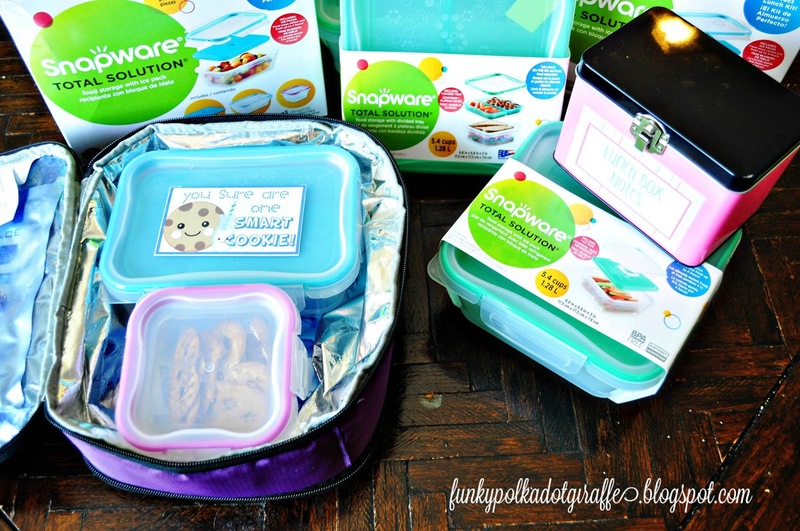 We use a lot of plastic baggies and inexpensive plastic containers. I try to pack something my kids like and sometimes I pack something they wouldn't expect (like a special sweet treat) My kids are old enough now that they like packing their own food. 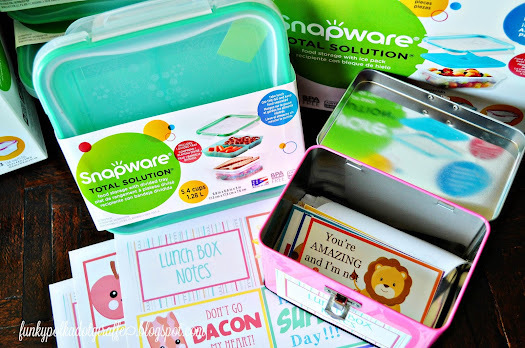 My daughter loves SnapWare containers. I'd love to win these for her.